Opening public data is a hot topic in Finland at the moment. 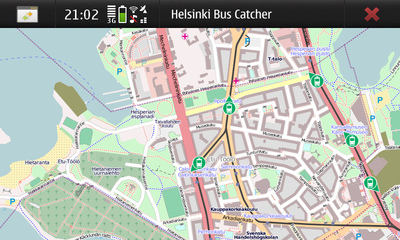 As a small experiment with the data that is available I wrote buscatcher, a simple N900 app that displays Helsinki trams (and some buses) moving on a map in real time. This makes it easy to determine when your next tram is coming to the stop, or where it is stuck. 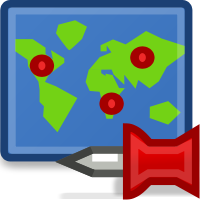 Updated 2010-09-28: Buscatcher now has a stable release that is available from Maemo Downloads with already more than 10,000 installations. For other platforms, you can grab and run the application from the GitHub repo. It should run on regular Linux desktops, and there have been reports of working on also platforms like the OpenMoko Freerunner. 19 March 2008. 1 minute read. 15 July 2007. 5 minute read. 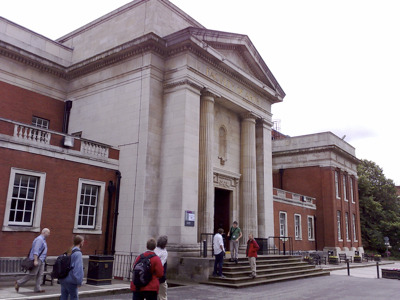 State of the Map, the OpenStreetMap conference was held this weekend in Manchester University, with about 100 attendees.